One thing that is certain, is that living up to those expectations would’ve been a good deal harder with a non-blue Genie. 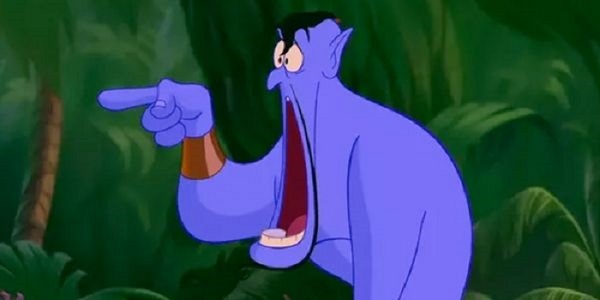 It was one of the biggest complaints audiences lodged at the first look of the Aladdin cast, and some questioned whether or not it meant Will Smith’s take would be something entirely different. It still might be, but at least he’ll still somewhat look like the character while doing his thing.